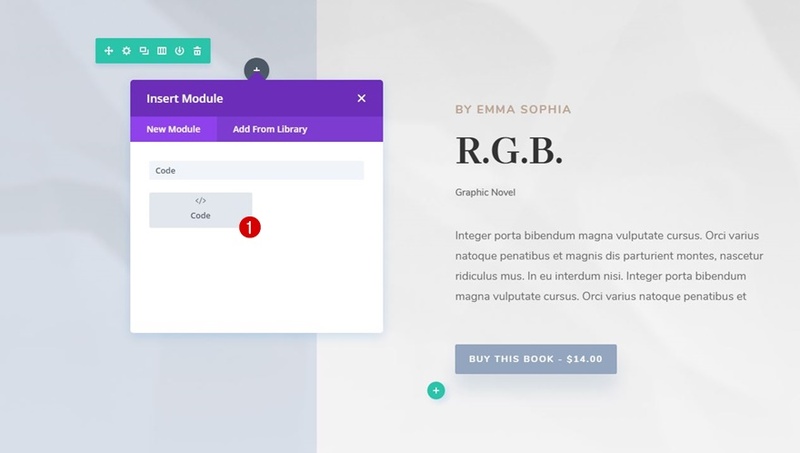 This week, as part of our ongoing Divi design initiative, we’re going to show you how to add book previews to your website using Divi’s Author Layout Pack and the free 3D Flipbook plugin. Adding previews to your website helps visitors in their decision making. They can get a taste of your product and be convinced of the content that you’re sharing. To share a book preview, you will need a PDF file containing the number of pages of your (e)book you are willing to share for free. 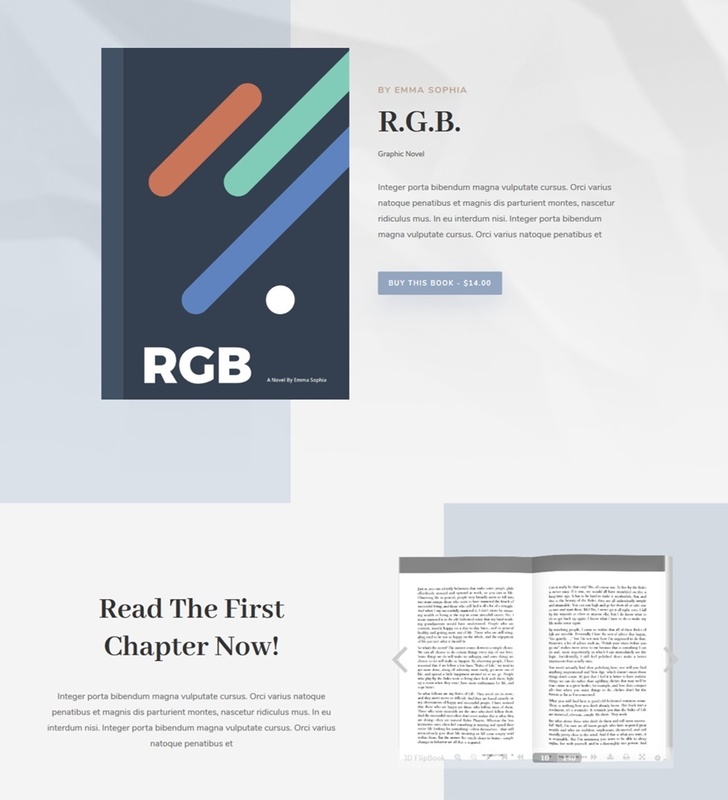 To create the book preview, we’ll need to download the free Interactive 3D FlipBook plugin by going to the following page and clicking on the download button. Once you’ve downloaded the plugin, and located it on your computer, go ahead and upload it to your plugins by going to Plugins > Add New. 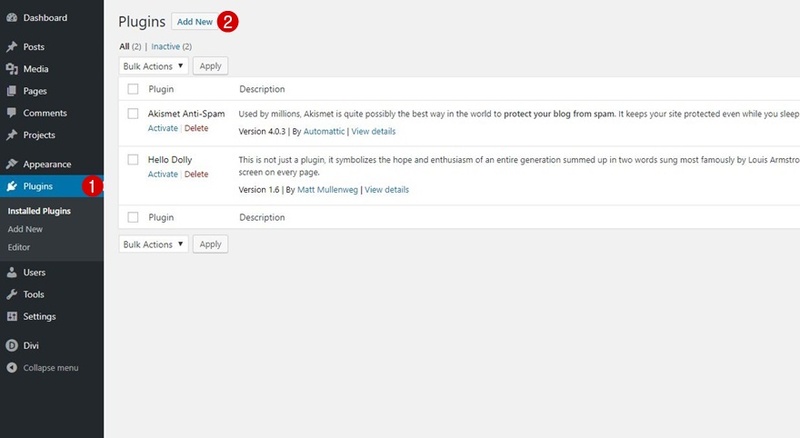 After uploading, make sure you activate the plugin as well. The first thing you’ll need to do, after uploading and installing the 3D Flipbook plugin, is adding your book preview PDF files. You can add up to as many book previews as you desire. Go to 3D Flipbook> All Books > Add New. Upload every PDF file as a separate book. This includes giving it a title as well. 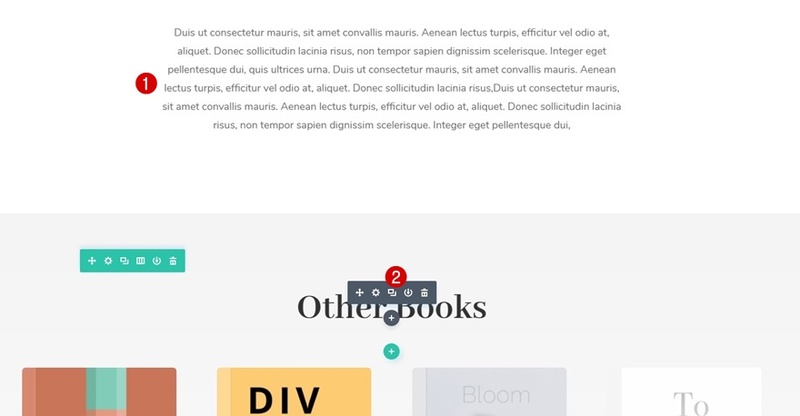 We’re going to show you two ways on how to include these book previews. The first one is on click and the second one will appear on the page itself. We’ll start off with the book preview on click. Go to 3D Flipbook > Shortcode Generator. Within the 3D Flip Book tab, select the PDF file you want to use. Then, switch over to the View mode tab and select ‘Lightbox activation link’. The shortcode will automatically update according to the changes you make. Go ahead and copy this shortcode. We’ll need it in the next part of this tutorial. It’s time to add the book preview on click to your homepage! 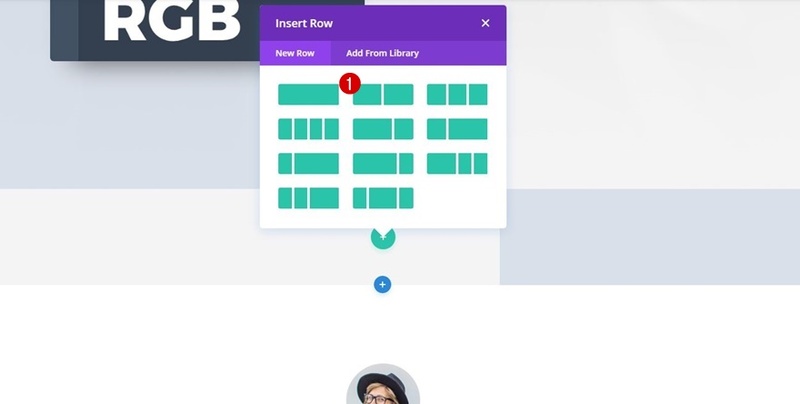 Go ahead and open the page with the Visual Builder. 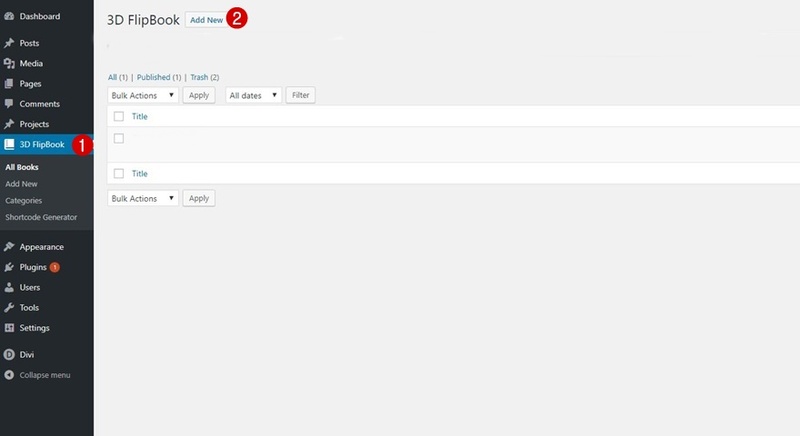 Then, remove the Image Module in the first column of the hero section. Because of the way the shortcode functions, we’re going to use a Code Module instead. Go ahead and add a new Code Module to the first column. 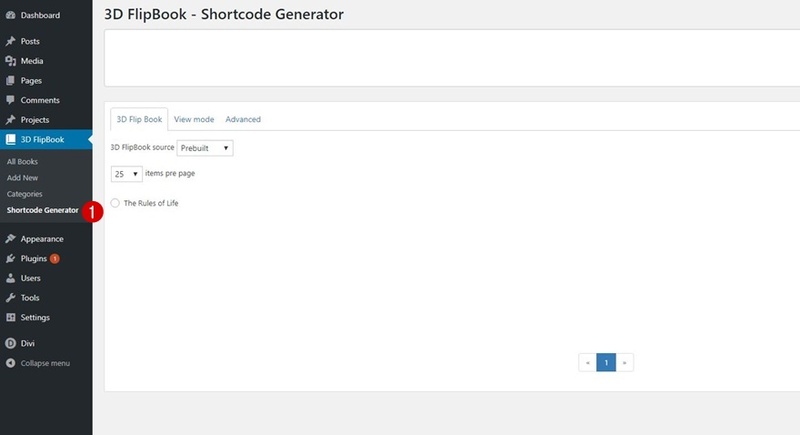 Next, add the shortcode you’ve created to the content box of this Code Module. Of course, we want this image to be responsive. That’s why we’ll change the Width for tablet and phone to ‘52%’ in the Sizing subcategory. Go ahead and click on the image after saving and exiting the Visual Builder to see the result! Want to include the book preview on the page itself without having to click somewhere? No problem! You can easily do that as well. Go back to 3D Flipbook > Shortcode Generator. Select the PDF file of your choice again. Then, move on to the View mode tab and instead of choosing the ‘Lightbox activation link’ option, choose ‘Fullscreen’ instead. Copy the shortcode that automatically adjusts itself to the changes you make. We’re going to add this book preview to our page next. 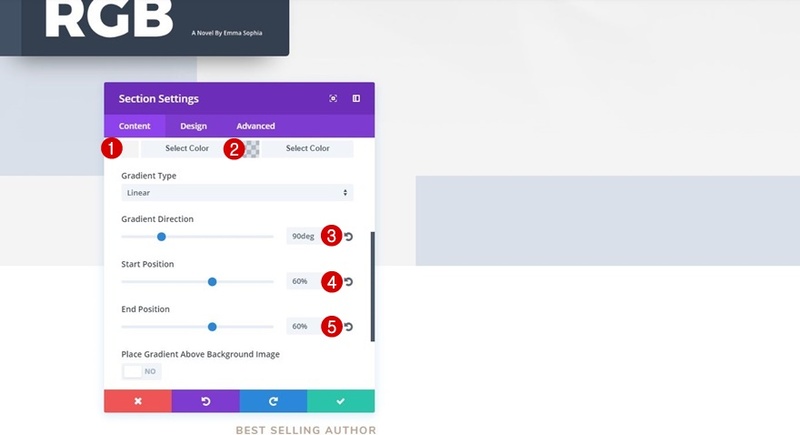 Go to your homepage and enable the Visual Builder. Right below the hero section, add a new regular section. Once you’re done with the section settings, add a two-column row to it. Before adding any modules, open the row settings and enable the ‘Make This Row Fullwidth’ option within the Sizing subcategory of the Design tab. We’ll add the book preview to the second column of this row by adding a new Text Module to it. Place the shortcode you’ve copied within the Content box of this Text Module and there you have your result! 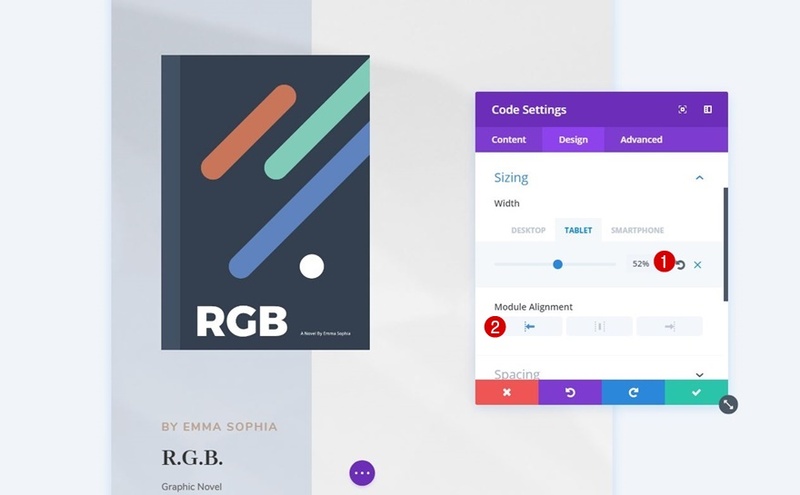 In this use case blog post, we’ve shown you how to add book previews to your website with Divi’s Author Layout Pack and the 3D Flipbook plugin. This use case is part of our ongoing Divi initiative where our design team shares a new layout pack with you each and every week. If you have any questions; make sure you leave a comment in the comment section below! Since the author layout pack includes an ecommerce shop page, could we also get a layout for individual product (book) pages? This layout pack is one of the best things you guys have produced. Very helpful, on many levels. Thanks! If you really want to do a customized product book page you need the woo layout injector plugin. You should add a demo to have a taste of the result before trying it. This is wonderful! Thanks for putting this tutorial together. I couldn’t find a link in the article. Yes this is great information.I would love to see it in action on a live site. Loading Divi Layout Packs is NOT WORKING. This is a problem/bug that the Divi theme has. There are a lot of tickets opened in support. Nobody on ET Support team gives straight answer. How about you admit you have a problem and explain that you’ll fix it? I’m a member since the beginning of Elegant Themes and I’m not happy. This is a big issue since all the Layouts are actually ElegantThemes WP themes we pay for. I had what sounds like this same problem, then I tried clearing my browser cache to see if it made a difference, The outcome was that I no longer had the problem. It may be coincidental, however clearing my browser cache helped. Thanks for this information. It is really helpful for me because I want to use my client website. He is author.